Off For Thanksgiving Break? Keep Students Engaged By Creating A Student Competition/Challenge! Is your school off for a couple days in observation of Thanksgiving? Consider creating a challenge or competition for students to engage in over the holiday break to keep them academically engaged! 1. Start by identifying (and ranking) 2 - 3 low performing standards where students would benefit from additional review or practice. 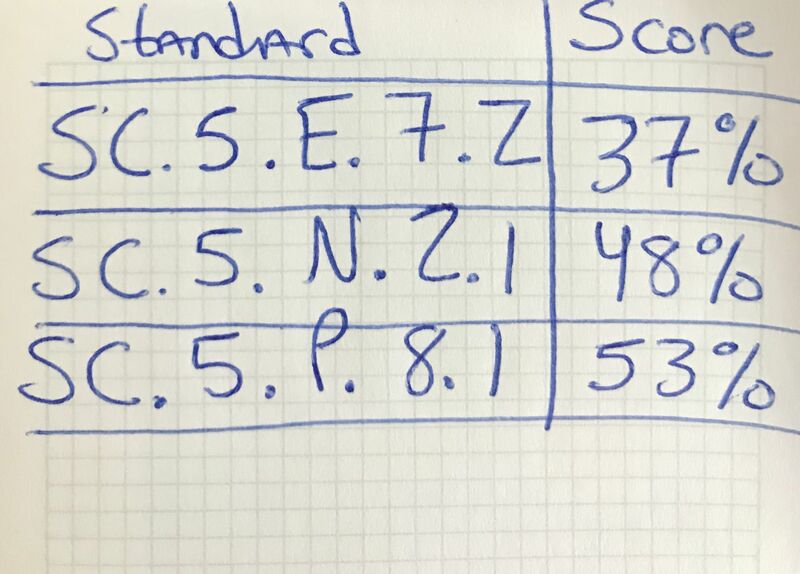 Standards could include those from previous grade levels or current academic year. Review most recent formative assessment results. 2. After identifying up to 3 of the lowest performing standards, log into Penda Learning to browse/search for Penda activities. Search by standard, concept, or topic. 3. 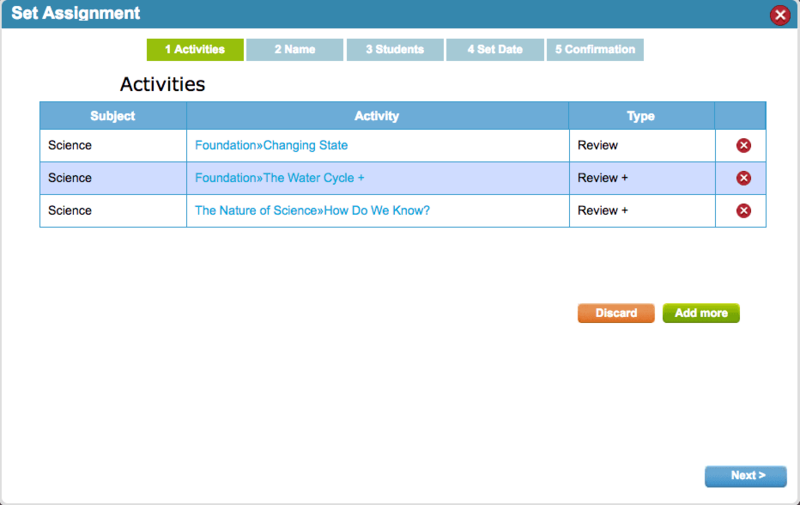 Click on an activity icon or activity name to open and preview a specific Penda activity. 4. 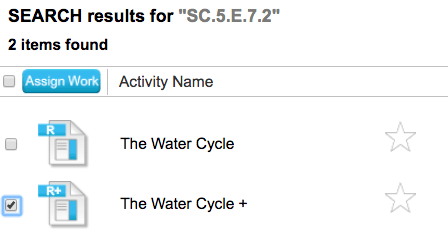 To assign a Penda activity as part of the challenge/competition, tick the checkbox located to the left of the activity icon, then click "Assign Work" found at the top left corner of the search results page. 5. The Set Assignment wizard will open. Click "Next >" found in the bottom right corner of the window to proceed to step #2 (Name). 6. On screen #2 of 5, type a unique "Task Name" in the text box. 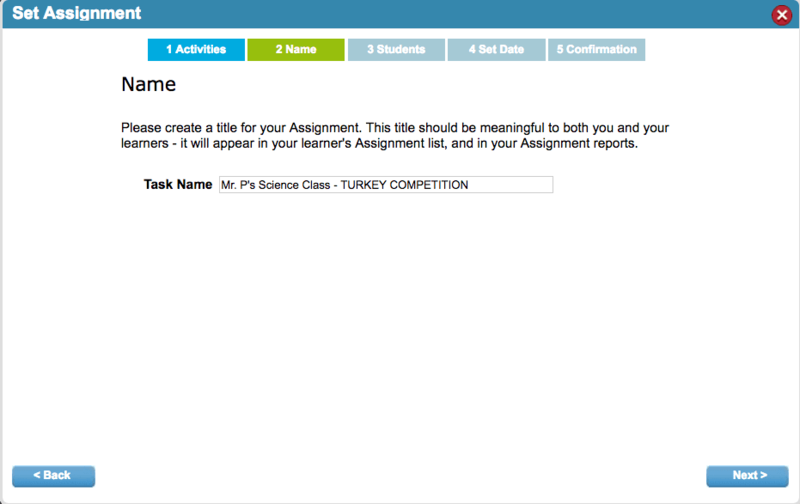 Since the "Task Name" is visible to students on their My Assignments screen, it can be used to call student's attention to those Penda activities that are part of the challenge/competition. Suggestions include "Thanksgiving Break Challenge" or "Turkey Competition." Once a unique task name has been entered, click "Next >" in the bottom right corner of the window to proceed through the remaining 3 steps. How will the challenge/competition be measured? How many students will be recognized at the end of the challenge/competition? What incentive(s) will be offered as part of the challenge/competition? 8. With the above items identified, advertise and announce the challenge/competition to students. Kick-off the challenge on the last day of school before the holiday break begins!